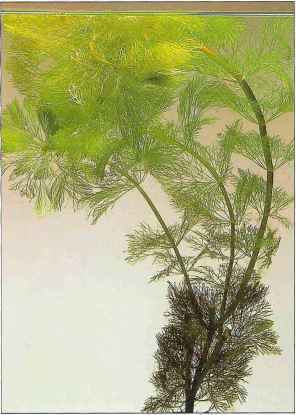 Above: Although the roots of this floating plant are not large and trailing compared to some floating species, they still provide welcome cover for sudace-dwelling fish. 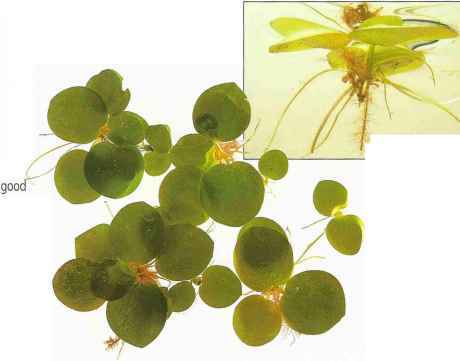 The thick, waxy leaves of the frogbit are 0.8-1.2 in (2-3 cm) long and almost round in shape. 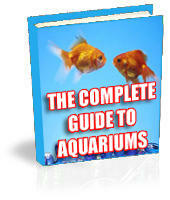 This adaptable floating plant can be kept in open-topped aquariums or tanks with adequate ventilation. 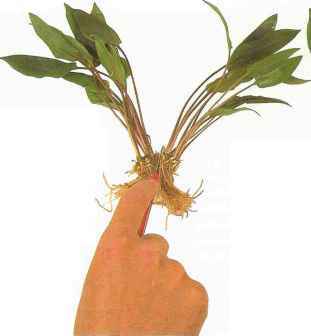 Given conditions, it will spread rapidly and may need to be thinned occasionally.